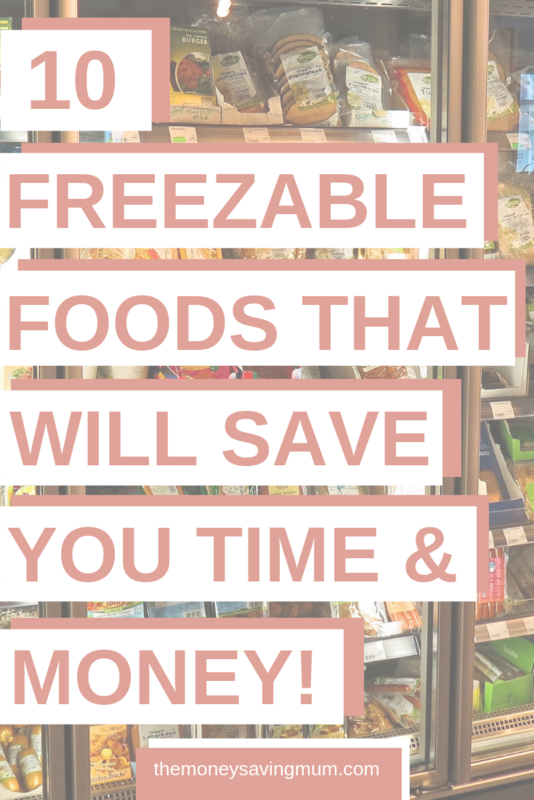 I’m in the process of really changing how we eat, what we eat and how much we spend on food shopping so this week I have decided to share with you my top 10 freezable foods that save me both time AND money. Can you really freeze milk.. I hear you say? used to think my mum was crazy when she used to get the frozen milk out of the chest freezer in the garage and leave in the sink overnight to defrost…. 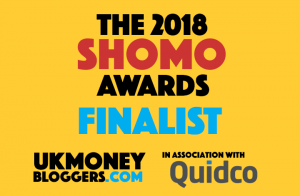 now I can’t recommend it enough! Just don’t free glass bottles of milk as it will expand! Stick with the plastic ones! Make a big batch of them and if you can freeze them! Believe me I know how hard this maybe for some… there us no way we can freeze to eat later when we have Nutella in the house! Just defrost and warm them back up in the microwave! Freeze you cookie dough and get our an hour or so before dessert for freshly made hot cookie dough pudding! Once it’s defrosted just bake as you normally would. We always buy our sausages from a local Farmers Market and freeze them the minute we get home. When you are ready to cook with them bring them out of the freezer and defrost at room temperature. Cook a large batch of sausage casserole and freeze in small plastic containers. Stick some mash on there too before you pop it in the freezer and that’s a meal! Again, just like my Mum used to do, we freeze all our hot dog rolls, burger buns and loaves of bread too! It’s such a big help. Just stick it on defrost setting in the microwave or leave out the night before and they’re ready to eat and as fresh as the day you bought them. Yes we do buy frozen peas, peppers, onions and the like but when it comes to root veggies that need peeling like potatoes, carrots and swede we much prefer the fresh stuff. That said they don’t last for very long do they? If they are coming to the end of their lives and I haven’t used them up I batch cook all three, bag them up into freezer bags and pop them in the freezer. Just leave out to defrost or defrost again in the microwave. There you have another make ahead meal! I bulk buy my mince and cut a 500g one in half or bigger into thirds. Don’t forget like the sausage you can freeze when brought fresh and then defrost, cook and refreeze again. Totally freezable! You can either cook, defrost and just reheat in the microwave which is what I do with leftovers or fry the mince, cook the veggies, pop in the mix THEN freeze Follow the instructions on the packet of mix re the temperature and timings as if cooking from scratch but this is a nice way to have a fresher tasking cottage pie than just freezing a leftover. Just make sure you start the freezing process of grapes on a flat tray. If, like sometimes I do with fresh sausages, you forget to separate and pop them all in a bag together, they WILL get all get stuck together. If this happens you won’t be saving anything because you’ll end up bringing out the hole bunch as they’ve all frozen together! Again chicken is another thing we buy in bulk and bag up every single breast separately so that we can get out the freezer the morning we plan to eat it for dinner. By freezing them from fresh also gives us the option of if we don’t happen to use it within 24 hours of it being defrosted we can cook it and refreeze! But again ensure your free indivicusdally! Chicken and mince are my ultimate frugal foods… they are delicious, good for you and you can make so many things from each of them. 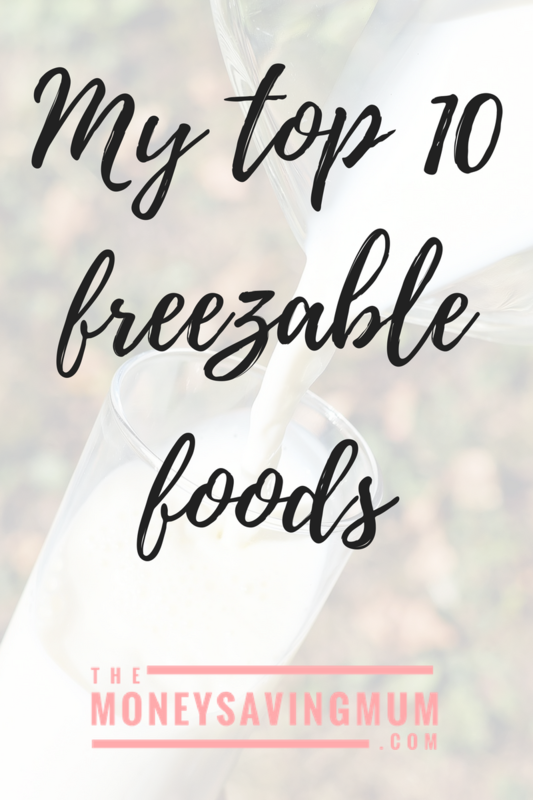 I’d love to hear what some of your ‘must freeze foods’ are and what meals do you batch cook too? Thanks for reading & feel free to Pin to read again later! 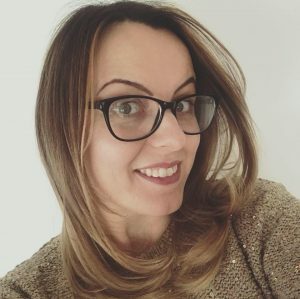 Previous Post Best value toilet roll | Seventeen make up | free Disney dining #5frugalthings I did this week…. Great post! I do a lot of freezing too and I learned about freezing bread when I went to college and there were 12 of us in a flat with (I think) 5 loaves of bread to last for the week. So some wise girl put them in the freezer. It’s just as fresh when thawed at room temperature overnight.